Smash Hit – Games for Android 2018 – Free download. Smash Hit – Psychedelic journey to the glass world. 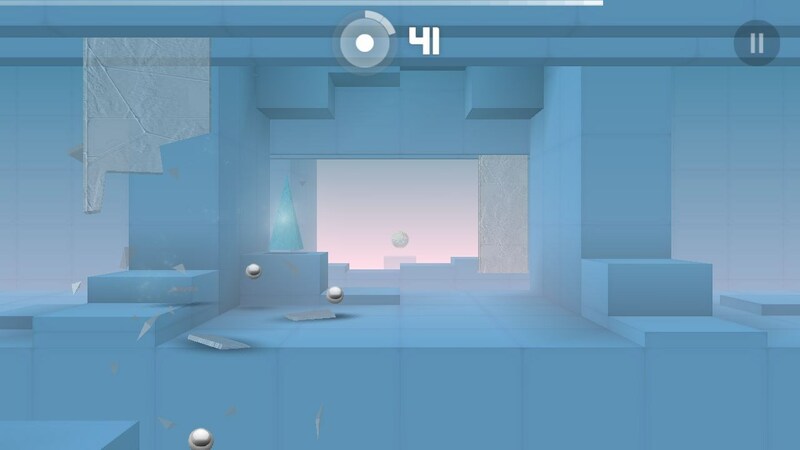 Smash Hit is a highly atmospheric physics-based arcade for Android released by Mediocre. It’s a melodic, weird, and addictive journey through the world of crystals. 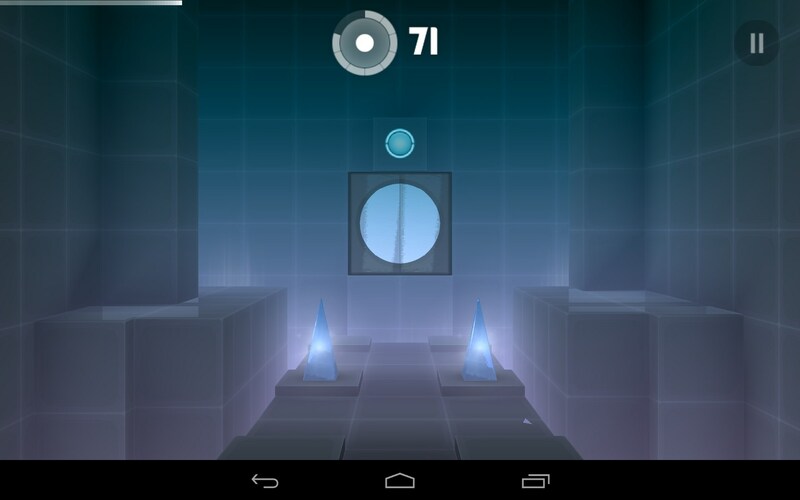 The game features awesome relaxing soundtrack, decent 3D graphics, and simple game play. 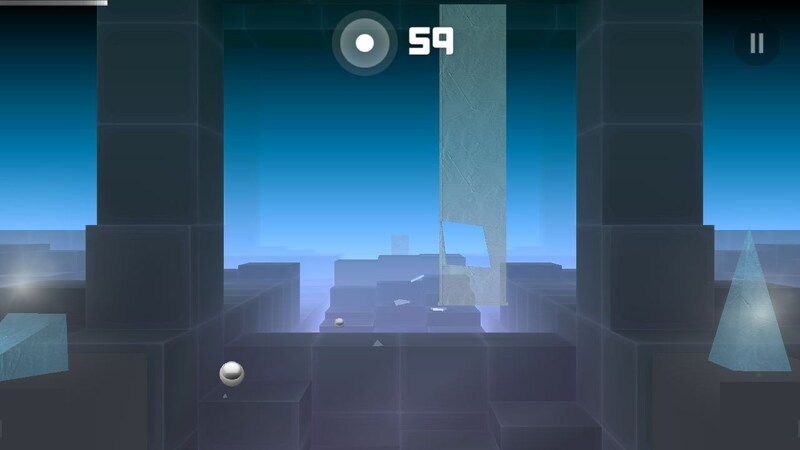 Smash Hit is a psychedelic trip where you will need to fly through corridors and odd rooms full of crystals that you will need to break with balls by tapping the screen. 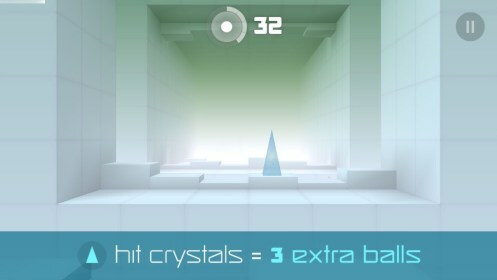 Every crystal you break gives you extra balls that you will use as a weapon. 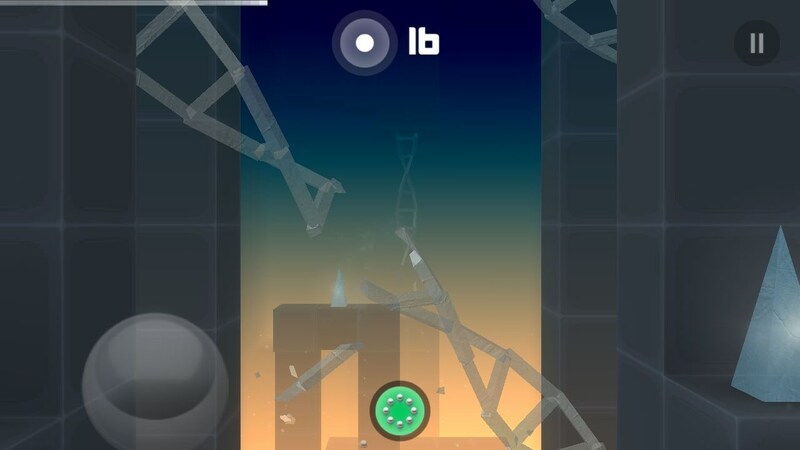 Mind that though it’s not a time-limited game and you can just fly through and enjoy the music, oftentimes your way will be full of buttons you will need to shoot at and obstacles made of glass: walls and barriers that can move, DNA chains, and so on. 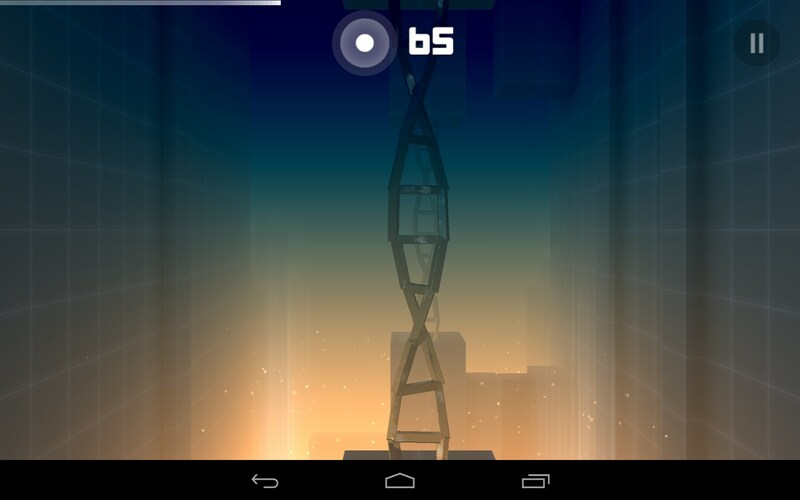 As you play, this glass world will start spinning and give you lots of unexpected surprises. 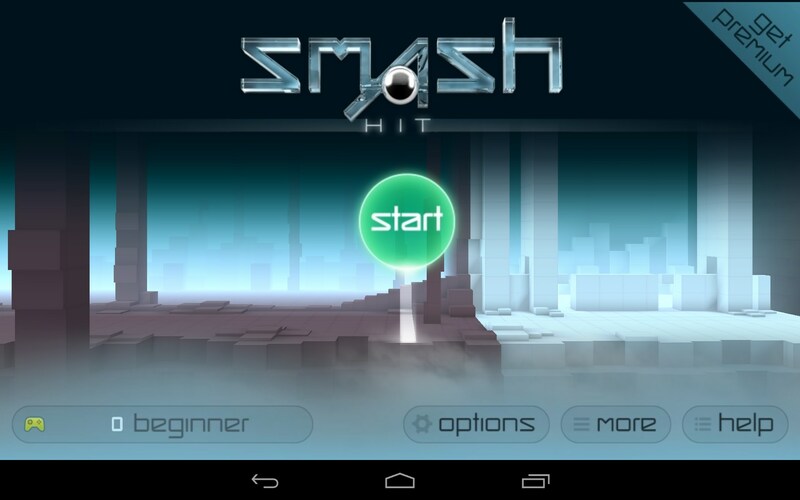 Smash Hit is an amazing arcade for Android devices with atmospheric music and psychedelic game play. 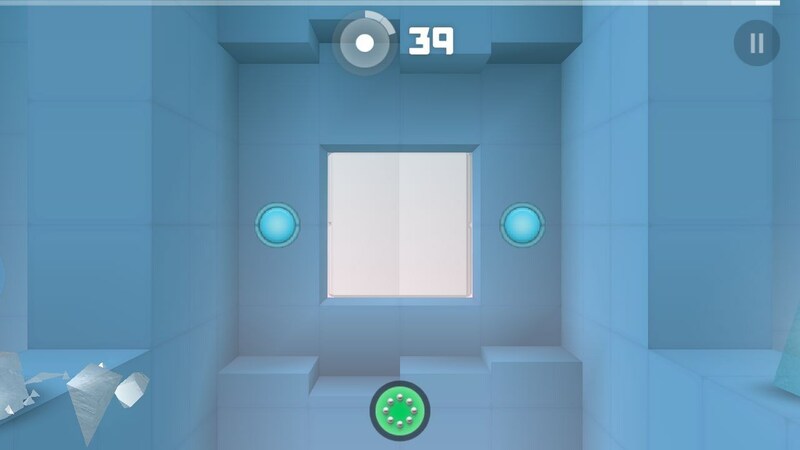 It’s completely free to play, features no built-in ads, and lets you dive into the world where from you will want to stay forever. Hi! it's under the installation options. 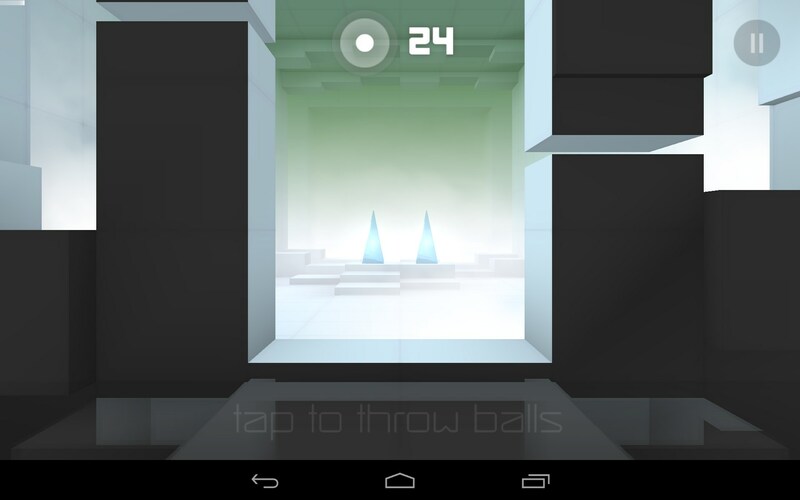 were is the link of this game for download?